First, we hear from Karen Hanada, Director of the Maui Food Innovation Center about the Center and the incubator & accelerator program. 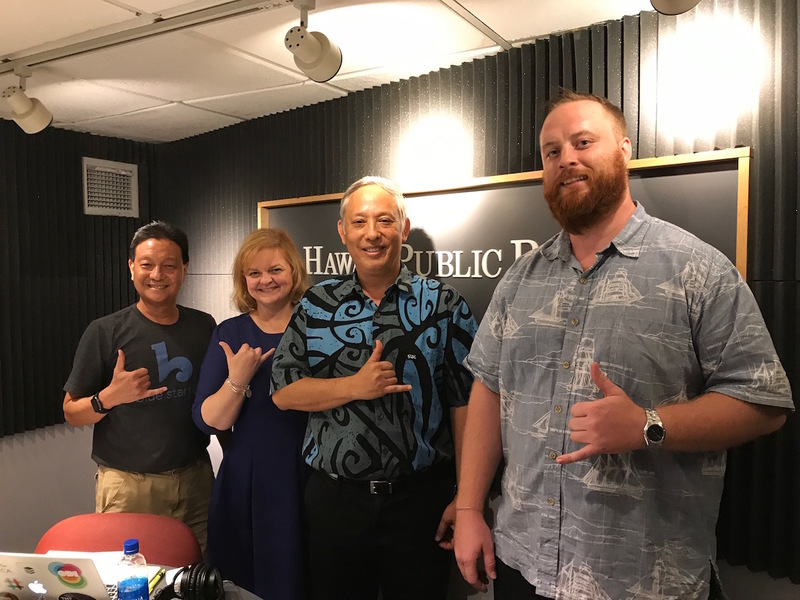 You can catch Karen at the upcoming All Aloha Incubator & Accelerator Meetup this Friday, Sept. 14th. 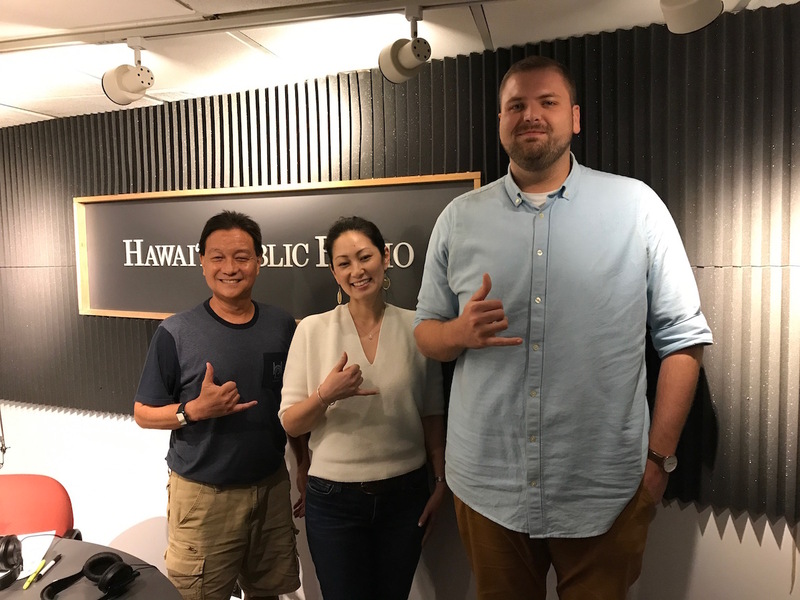 Then we hear from Sky Kauweloa about some interesting developments in eSports at UH Manoa. 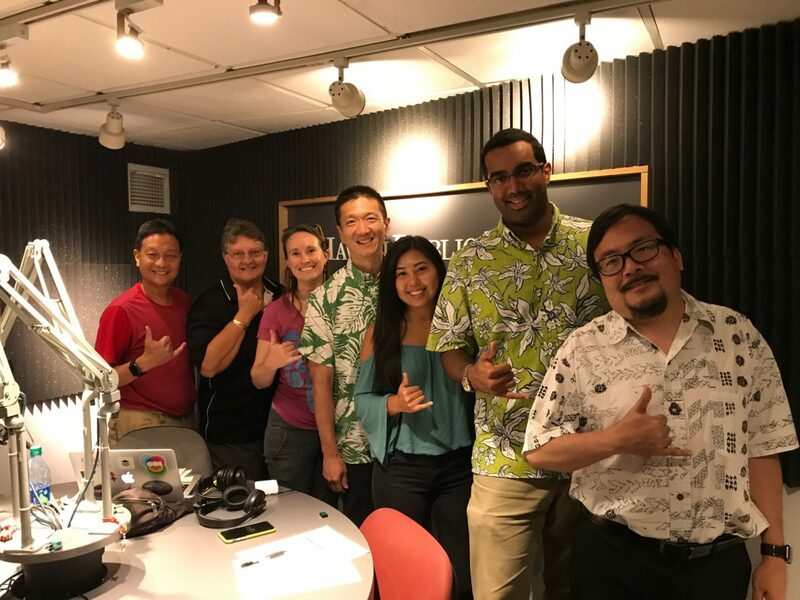 For more information about eSports at UH Manoa check out the Facebook UH eSports Group and the College eSports Research Network. Then we hear from Stacey Nomura from Bradley and Lily and learn about Mana Up‘s second cohort. 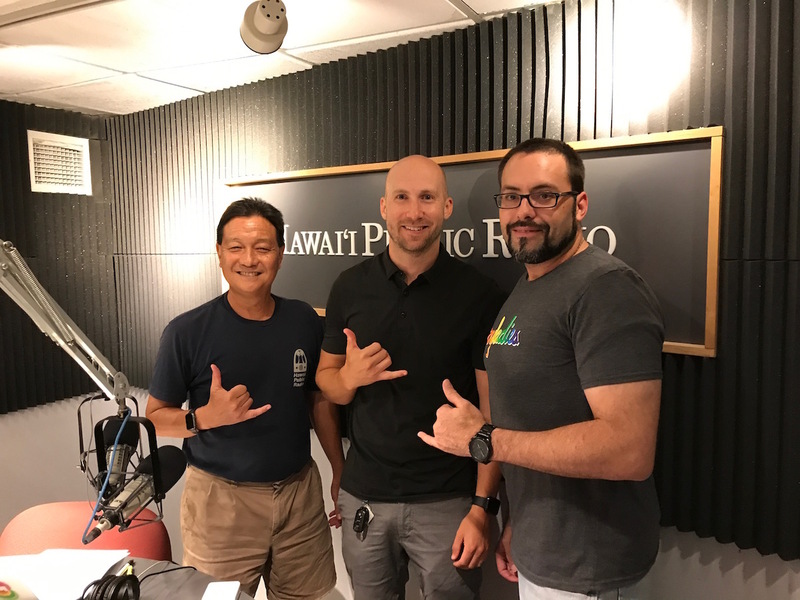 First, we hear from Chalmer Lowe of Booz Allen Hamilton and PyHawaii to tell us about a cyber security hackathon associated with maritime security called Hack the Wave (Cancelled due to Hurricane Lane). Then we hear from Matt Miller from Mastercard who works in Hawaii on innovations in payment and new forms of online transactions. First, we hear from Dundar Kocaoglu from Portland State Univ. to tell us about the upcoming PICMET conference: Managing Technological Entrepreneurship: The Engine for Economic Growth. 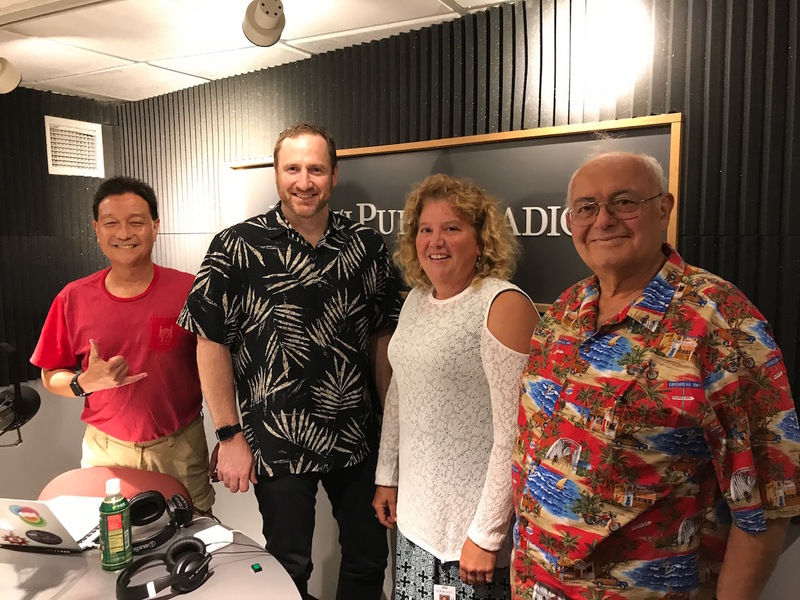 Then we learn about small cell technology and 5G with Mindy Hartstein from Hawaiian Electric and Dan Schweizer from Crown Castle. First, we hear from Aki Marceau, Director of Policy and Community at Elemental Excelerator, about their new infusion of $30M from the Office of Naval Research. Then we have a special guest joining us. 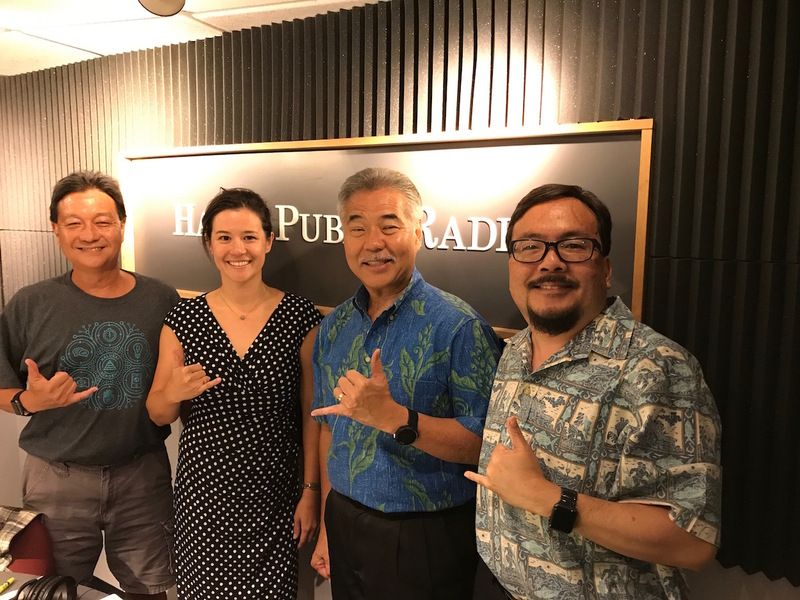 Gubernatorial candidate, Governor David Ige joins us to talk about science, tech and the innovation economy. 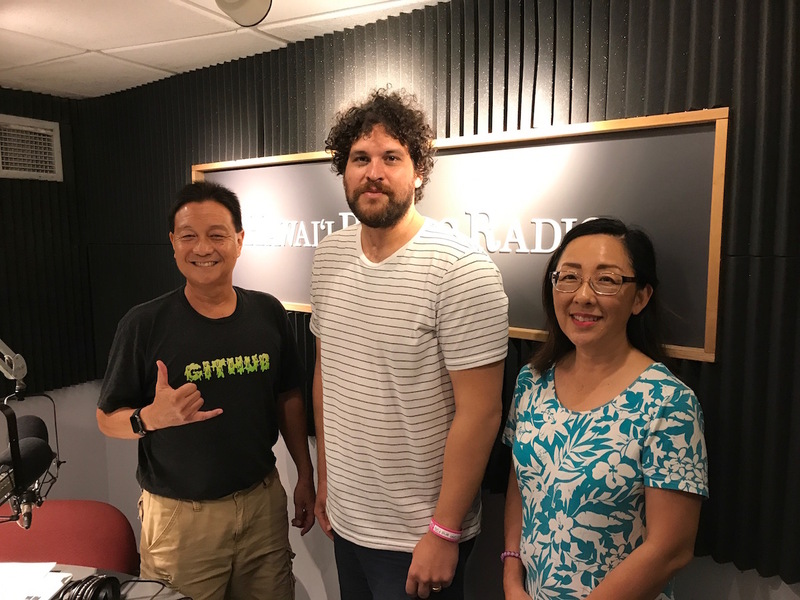 First, we hear from David Nickles, IT Coordinator at the Waikiki Aquarium about their new digital AR aquarium display. Then we have a special guest joining us. Gubernatorial candidate Colleen Hanabusa is in the studio to talk about science, tech and the innovation economy. First, we hear from Zubin Menon with IBM, about the IBM Cloud, sponsors of the next Wetware Wednesday. 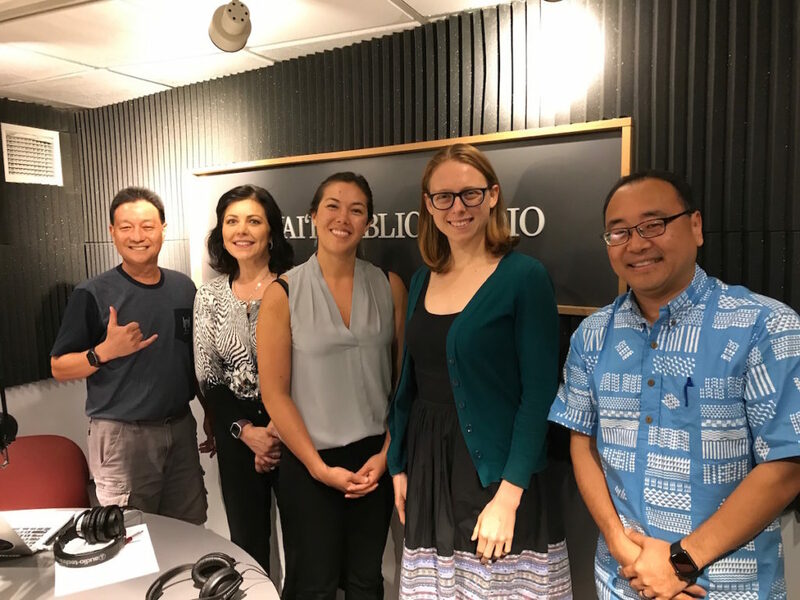 Then Emma Anders from the Hawaii Conservation Alliance joins us to tell us about the upcoming Hawaii Conservation Conference. 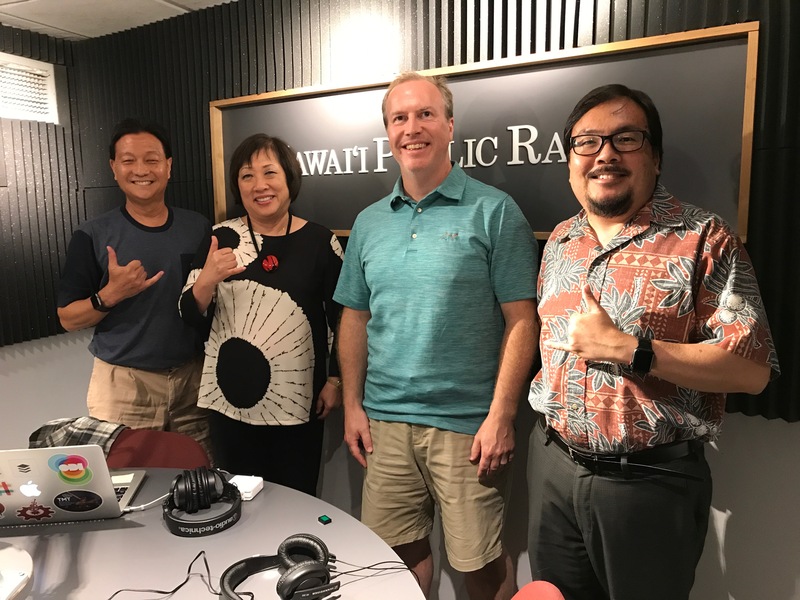 Then we find out about ʻĀina Pono the Farm to School program with Lt. 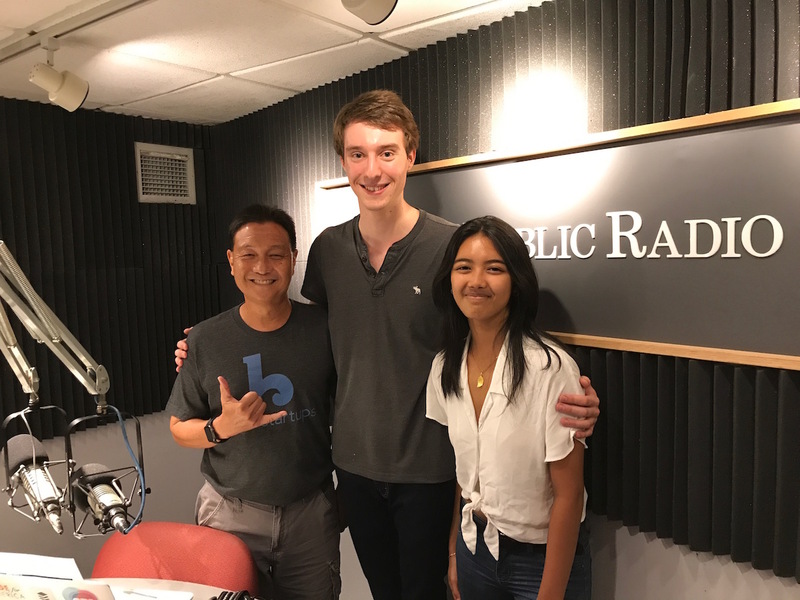 Governor Doug Chin, Mililani High School Vice Principal Andrea Moore, and Alyssa Yamada-Barretto, president of the Associated Students of Mililani High School.